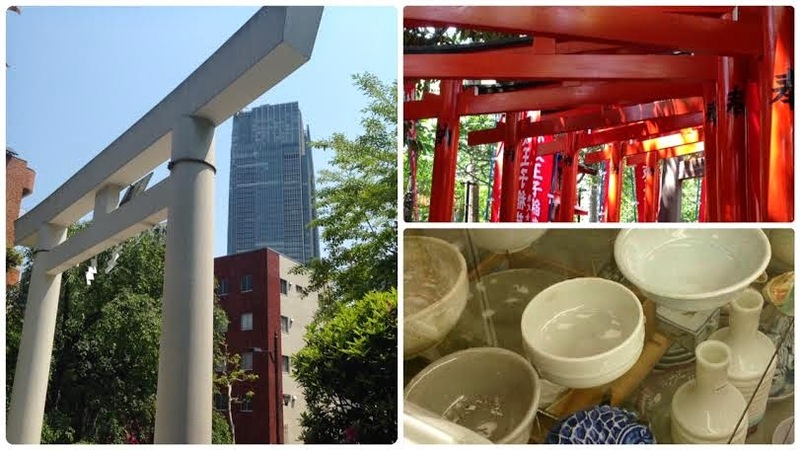 乃木神社骨董蚤の市: 乃木神社骨董市、古い日本の服売ってます。Nogi Shrine antique city, it is selling the old Japan of clothes. 乃木神社骨董市、古い日本の服売ってます。Nogi Shrine antique city, it is selling the old Japan of clothes. This shop sells clothes is not a "GAP" not "HM". 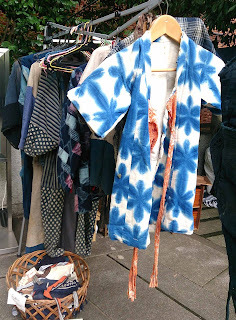 Antique flea market of Nogi Shrine next time is October 25.